With every release of FIFA, there are players who deserve their ratings, and some who don't at all. From underrated youngsters to overrated aging defenders, EA Sports doesn't always get it right when it comes to rating players. 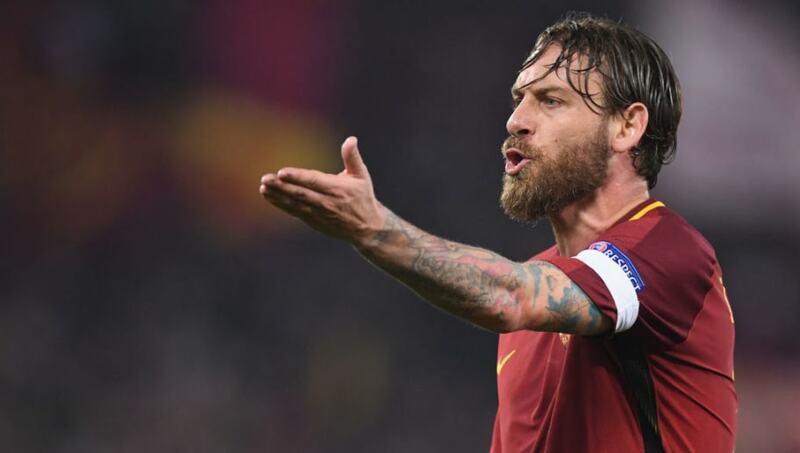 Nearing the age of 25, Daniele De Rossi is nearing the end of his legendary era with Roma. 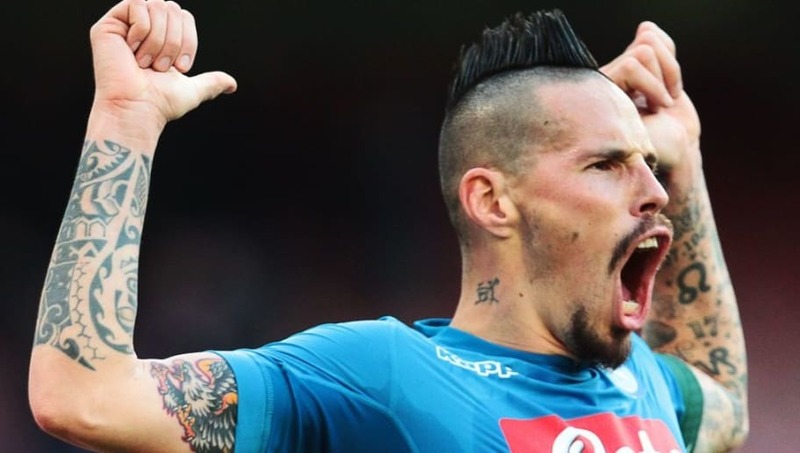 With 450 games played, the Italian had some great success with the Serie A team and deserves a ton of recognition. While there can be a lot of praise around him, he is still overrated in FIFA 19 and it starts with his high defending that isn't deserved. With a 83 overall in FIFA 19, it seems like he will only be getting downgraded from now on. 3. Mattia Perin - Juventus F.C. 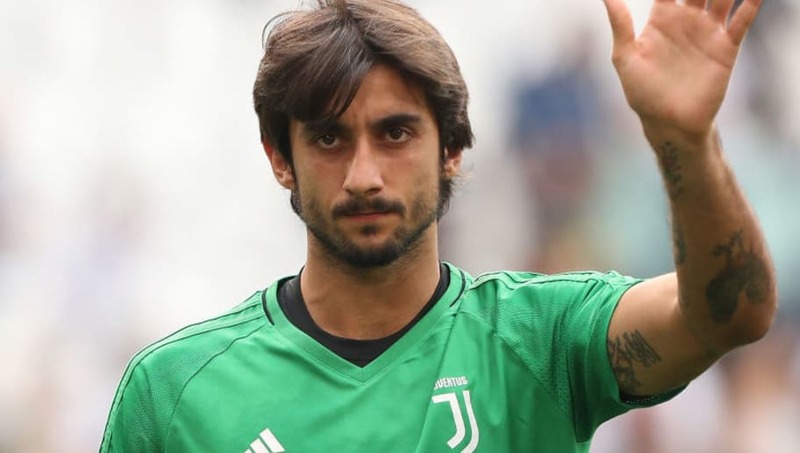 With the departure of Juventus great Gianluigi Buffon, the door was open for youngster Marria Perin to try to win the starting role at keeper. Sadly though, Wojciech Szczęsny has taken over that position and has earned it thus far. Tied as the second highest Serie A GK in FIFA 19, Perin hasn't really proved to be that great compared to others in Italy. 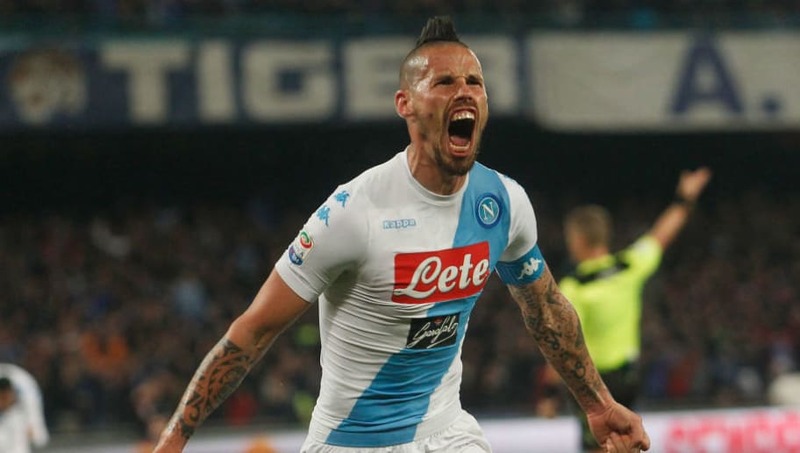 Marek Hamšík hasn't been known as a goal scorer as of late in his career, but it says a lot about a player that has only one goal in all competitions in 19 games this season. A player that for sure on the decline, Hamšík is getting to the point where he shouldn't be such a high rating in FIFA. Rated as an 86 in FIFA 19, the Slovak has already gotten a downgrade since the release of the game in September. More downgrades should follow. 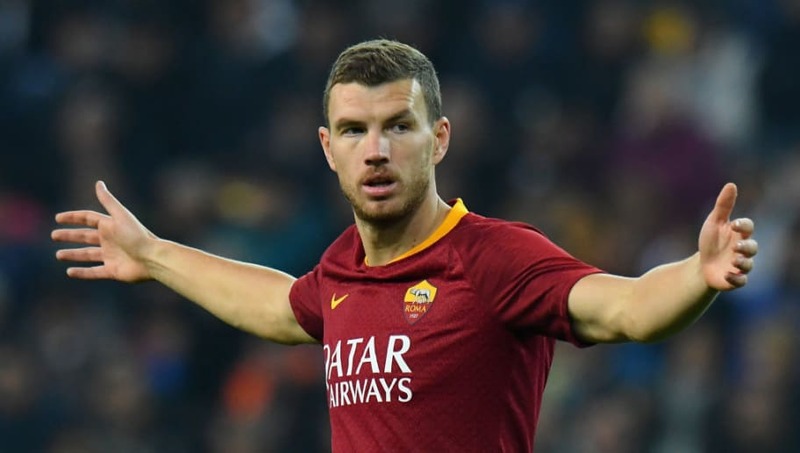 After scoring 24 goals in all competitions just last season, it has been disappointing to see Edin Dzeko score just 10 goals this season. This being said it is a shock that the striker has an 89 rated finishing in FIFA 19 as he has been struggling to find the goal at all. He is overrated and shouldn't have the 85 overall in FIFA 19 that he has now.